The boys are back, and they've got sponsors! 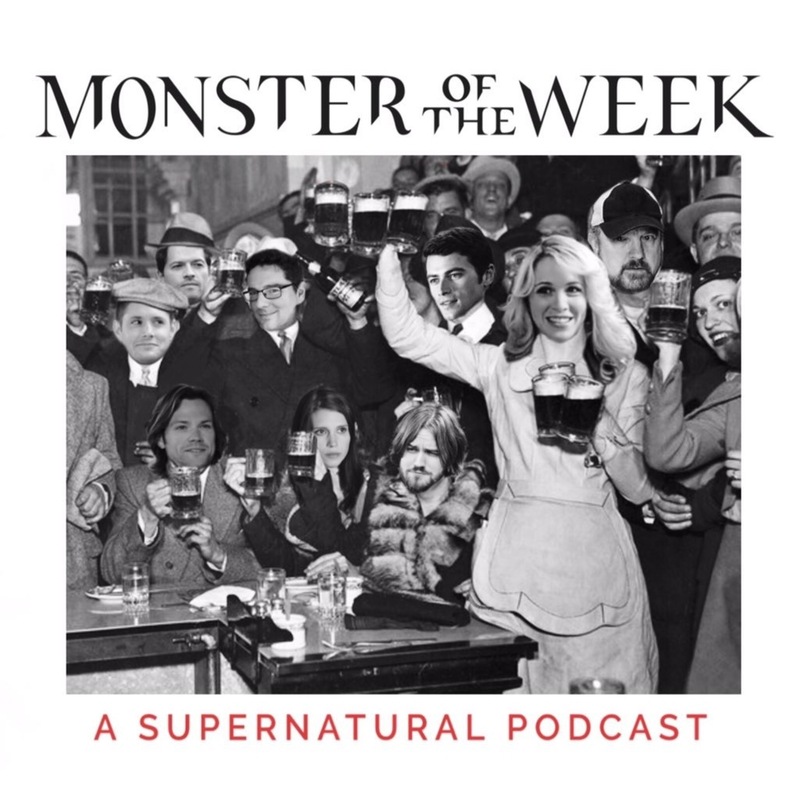 That's right, the nice folks over at USAopoly sent us some Supernatural themed merch, and asked us to talk about it on the show. So Chris and I gave each other a little Supernatural quiz using the cards from their version of Trivial Pursuit. They also have Supernatural themed Clue, Monolpoly, puzzles, and all kinds of other stuff. See the links to check all that out. After the quiz, we turn our attention to episode 13, The Song Remains The Same, in which Sam finally gets to go back and time and exchange some extremely awkward glances with his parents. Then it's on to My Bloody Valentine, episode 14 of season 5, which should have just been called VORE GORE because there's a lot of both. As always, we finish out with a bunch of outtakes. Thanks for listening everyone! joe on Twitter: "@MOTWcast @cw_spn GUYSE...paintballs...wait for it...filled with holy water. ANTI-DEMON GUNS"
USAopoly sent us some Supernatural board games, so we decided to try them out on the show!